Many people go about their business and don’t think much about their personal safety. The statistics on violence and sexual assault are shocking and continue to rise. It’s important to be aware of these statistics and take our personal safety seriously. 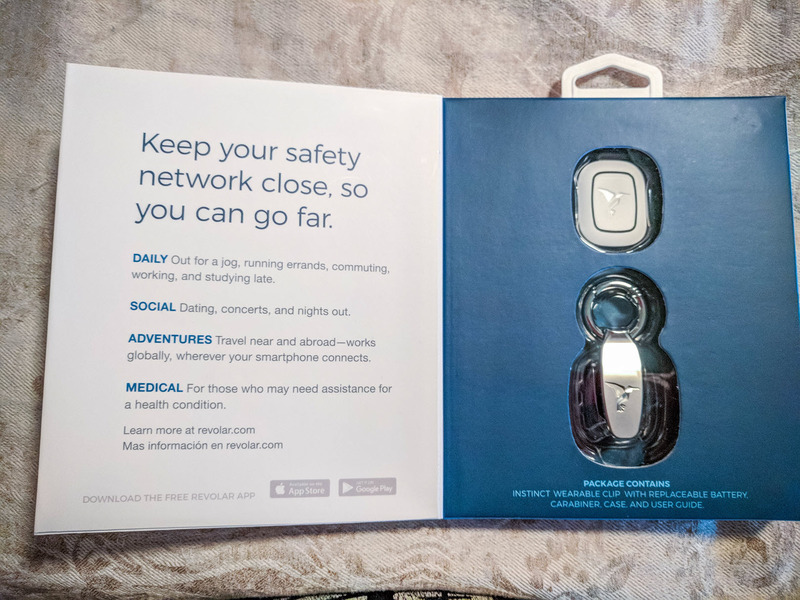 Recently, I discovered a tech product called Revolar Instinct that’s positively impacting my personal safety concerns. 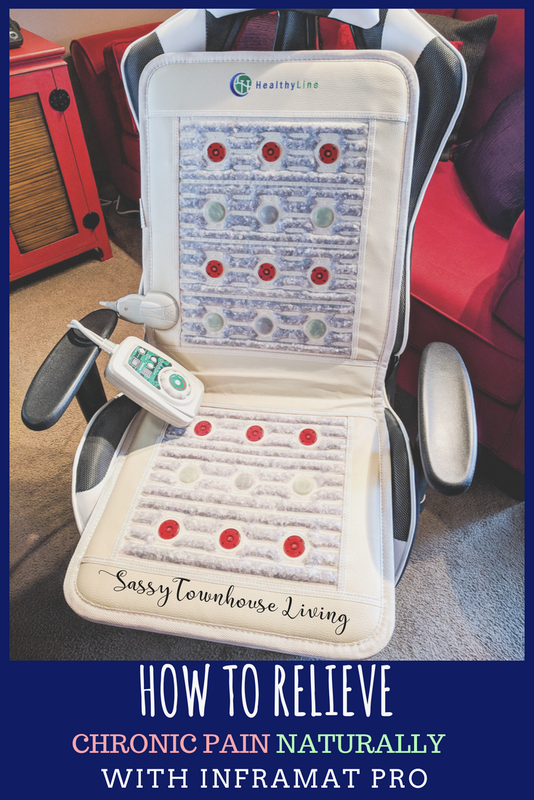 At Sassy Townhouse Living, we love sharing our latest tech finds especially if they are a great value, serve a genuine purpose, and priced reasonably. 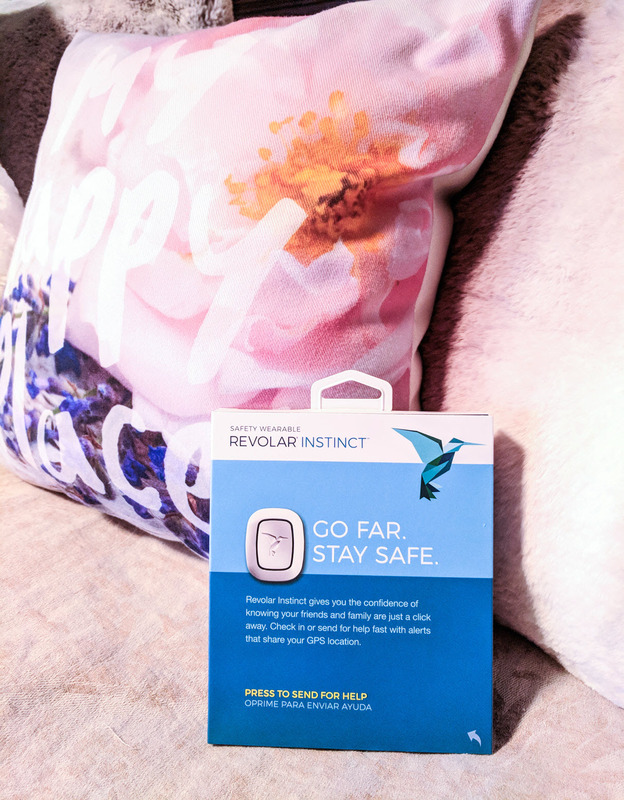 Recently, I discovered Revolar Instinct and was instantly interested in how it worked and what it can do to protect our family. Obviously, all of our families personal safety is of paramount importance. Let me tell you a little bit about how it works. Revolar was founded on the belief that you have the right to feel safe no matter who you are. 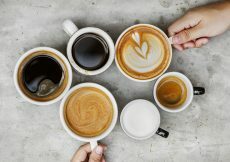 With that in mind, they designed a discrete technology that connects people in meaningful ways at pivotal moments in their lives. 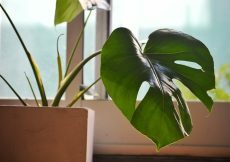 Ok, so let’s say you are going out for a walk, having a fun night out on the town, or if you live alone, there are times we all feel venerable right? 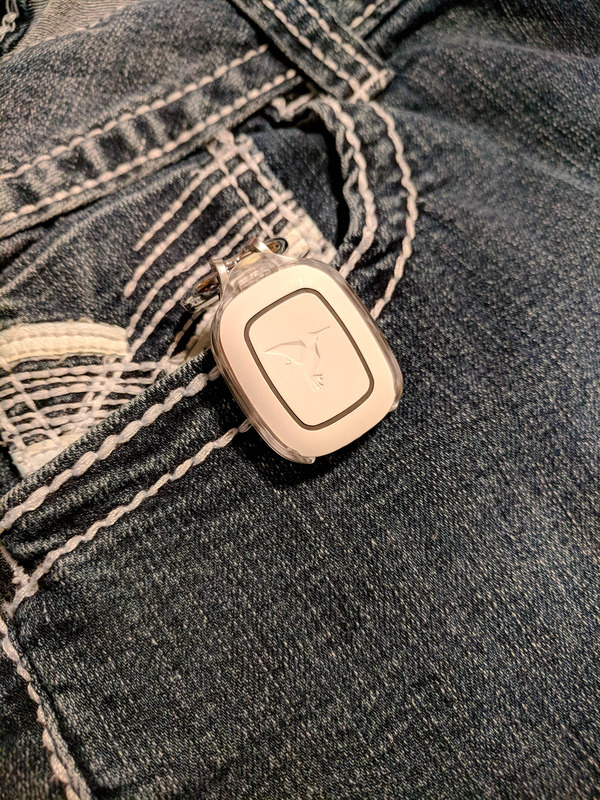 Revolar Instinct is designed to be by your side providing a connection between you, your family and your loved one. Their 1-2-3 click alert system provides protection and peace of mind not only for the end-user but to friends, family and other loved ones who can receive status updates. All three levels of Revolar Alerts provide the users GPS location via both text and email. That means, that your network gets alerted with your GPS location as soon as you activate it with a simple clicking system. Here’s a good video detailing exactly how Revolar Instinct works. Today, Revolar is the leader in the personal safety device industry. All Revolar devices use unique and patented technology. 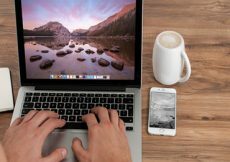 The company’s small and versatile device empowers people to stay safe through functionality that’s discreet and customizable. 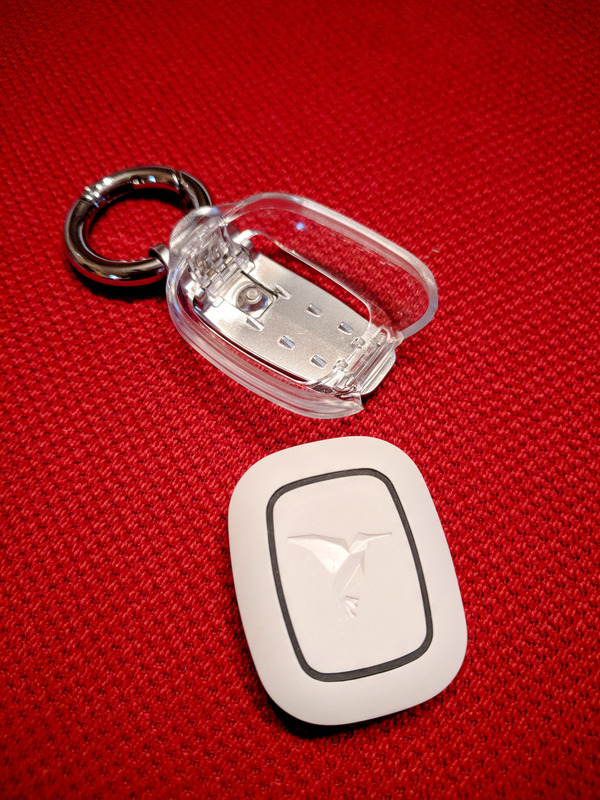 Revolar Instinct is easy to activate and use and setup takes about 5 minutes. There are 3 simple steps to get Revolar Instinct installed and running. 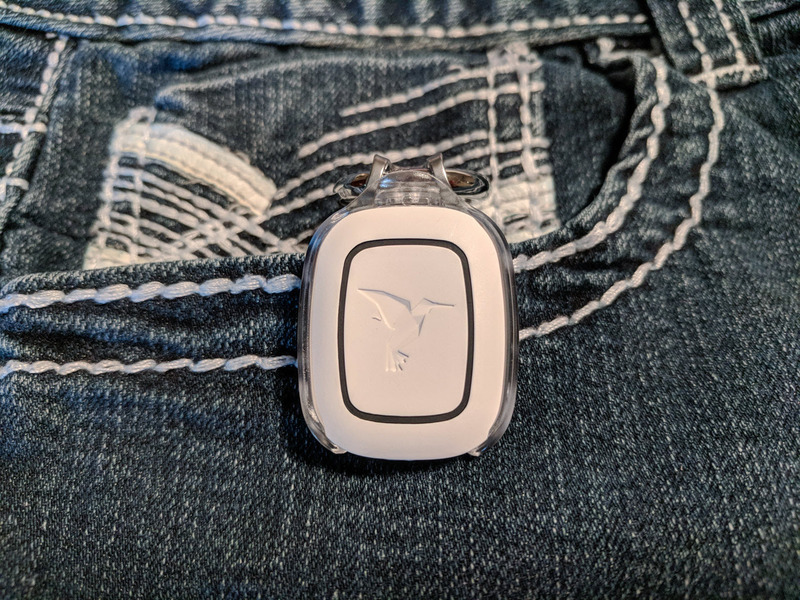 Download the Free App – Connect your Revolar Personal Safety Device to your smartphone. 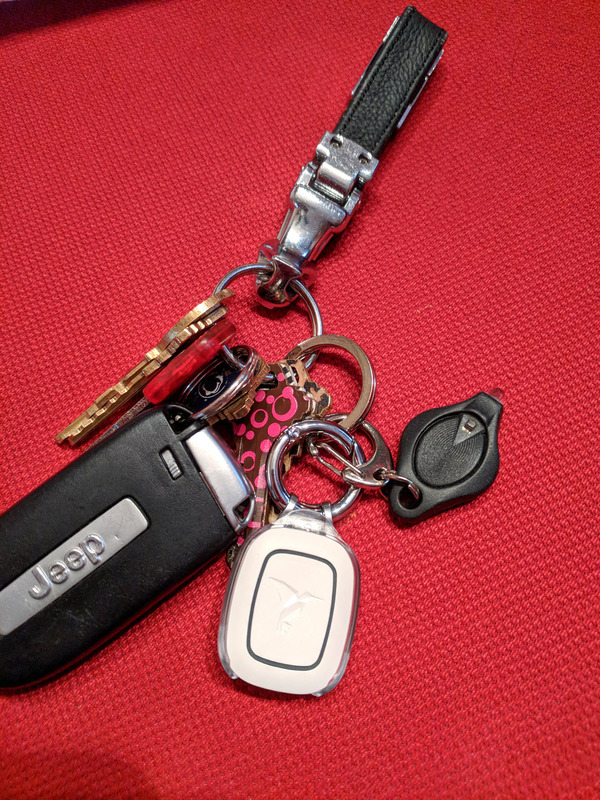 Revolar uses Bluetooth to sync to your smartphone. Users must have iOS 9.0 or later or Android 5.0 or later. Add your 5 Revolar Contacts – You can have up to 5 contacts per alert level. These contacts are your trusted circle who will always have your back. Share your location and get help – For all 3 alerts; Safe Check-in, Yellow Alert, and Red Alert, you can share your location with your contacts letting them know exactly where you are. I alternate wearing my Revolar Instinct between clipping it to my handbag, my jeans, or wearing it on blouse when talking long walks outside. Did you know it’s a fitness tracker too? Yep, it counts your steps as well! You can keep track of your steps and count to get motivated to move and be safer while exercising! One of my favorite features is how Revolver Instinct can discreetly make your phone ring to easily exit unforgettable dates, meetings, and much more. How awesome is that? 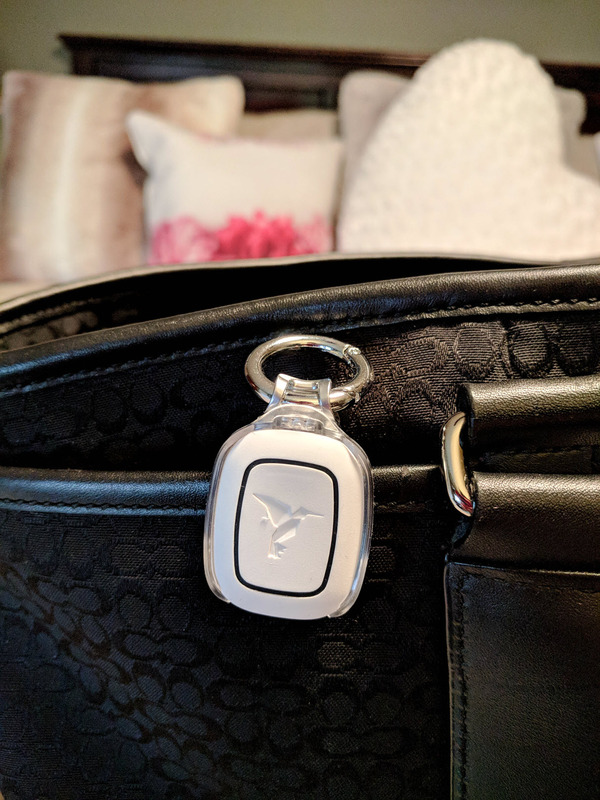 Recently, Revolar & Cerimani have collaborated to introduce an innovative line of jewelry designed to encase the Revolar Instinct-a multi-featured personal safety device within a beautifully handcrafted locket designed by Cerimani. I love the new lockets! They are stunning pieces of jewelry and the design elements are beautifully crafted. The lockets are designed to be worn as pendant necklaces. 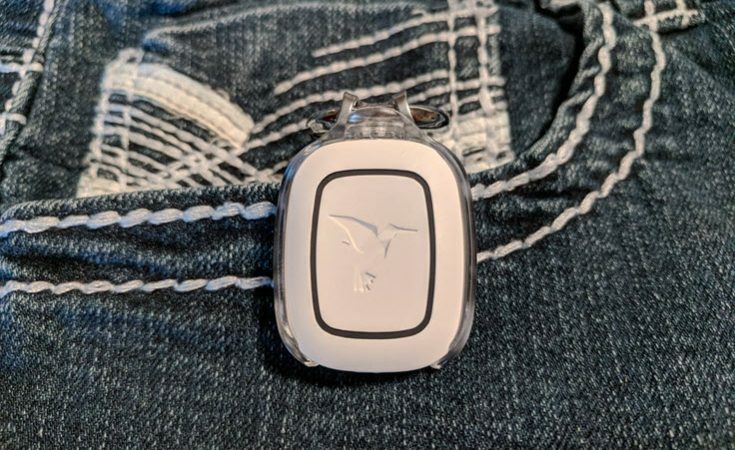 Each of the two styles is made of sterling silver paired with beautiful stones into which the Revolar Instinct Personal Safety Device securely fits. 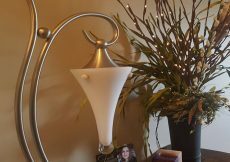 As part of a beautiful piece of jewelry, the Revolar Instinct remains easily accessible, simple to use and yet discreet. The pre-order just launched for $99 compared to the retail price of $125 (Mother of pearl) & $150 (Turquoise). I hope you get to check out the Revolar Instinct too. I know I feel a lot safer wearing mine and, my friends and loved ones can rest assured I have an easy and secure way of letting them know I’m safe. 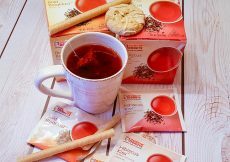 Be sure to read How To Relieve Chronic Pain Naturally With InfraMat Pro too! And as always, thanks so much for stopping by! 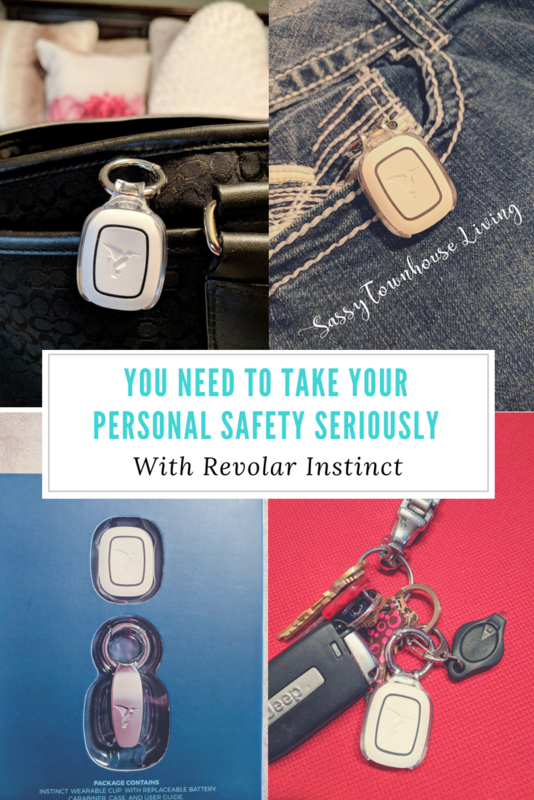 If you like this post, You Need To Take Your Personal Safety Seriously With Revolar Instinct, subscribe via email below and never miss a post again! I like this very much. Thanks for bringing it to us! I’m thinking the necklace would be the most versatile because there are times when you might be in peril, like your purse gets stolen and you don’t even have your phone to call for anyone to come and get you. I live in an excellent area but still two women were robbed at gunpoint in the parking structure between Macy’s and Dillards here. Being stranded and needing help would be a big problem but if you were wearing the necklace it would still be with you. I’d like to see if it could also be worn somewhere on your bra, like in the front center where it shouldn’t show. Hi Susan, I hope this finds you well :) Oh yes, I love this device. New tech is amazing! I love the features esp the call back one. It’s a great way to get out of an awkward situation. 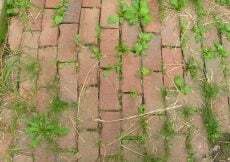 It’s a shame that even in good areas we have to worry about such things. 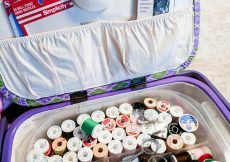 That would be a good idea to too – to wear it on your bra where you can get at it easily. I like to use it when I’m out shopping and check in quickly with my hubby so he knows I’m ok. Always great hearing from you. Normally tracking devices make me nervous. 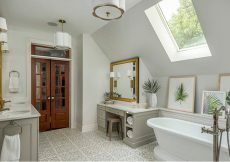 I love this one plus it is gorgeous! 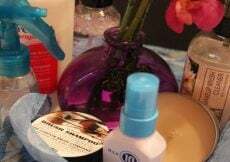 Just a few clicks and help is on the way is very comforting and like you say important. I like that you can make your phone ring to get out of a situation too. Hi Sue, yes, I agree. I’m loving this device. It’s small and has awesome features. You gotta love new tech! Hi Michelle, So sorry to hear about your mom. I hope she is doing better and yes, this would be a great idea for her for sure. I feel much safer wearing mine and especially feel better that my daughter has one too. Have a great rest of the week.